Jacci O Designs - Stocking some of the best Australian Fashion Designers and Brands, a must see ! Tokki Watches - The one stop watch shop for some of the hottest brands, with FREE shipping in AUS & NZ. Joe Button - Design your very own tailored shirts at Joe Button's website ! Style Tread - Australia's Favourite online shoes retailer . Find styles for the whole family. Glam Corner -A Online Designer Hire shop online . Look your best for less , much less ! 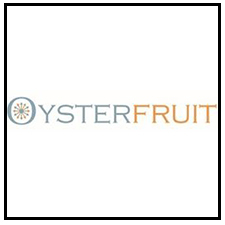 Oysterfruit - The latest candies mobile phone covers , Free Shipping Australia wide. Footprint Fashions makes vegan and environmentally friendly fashion products, including faux-leather and leather-look shoes, bags, wallets and accessories, available to everyone! Get that trend-setting head start and jump on-board Style Siren to get tomorrow’s fashion online today! 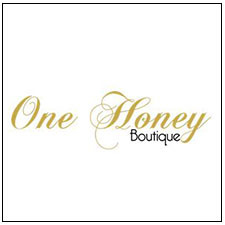 We stay on our toes to keep one savvy stride ahead of new season clothing trends bringing fresh and edgy women’s wear, accessories and essentials straight to your wardrobe! 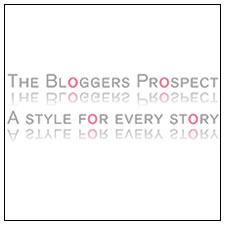 The Bloggers Prospect ,Many hot labels available offering " A STYLE FOR EVERY STORY "